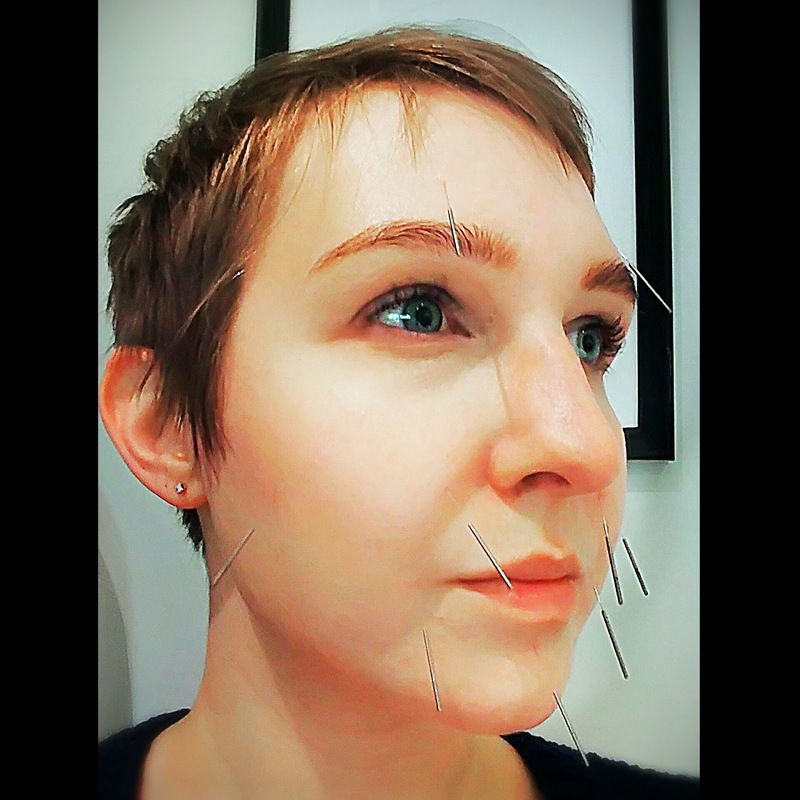 Have you heard of Cosmetic Acupuncture, also known as an Acupuncture Facelift? It's one of those services lots of people have heard of, but don't totally get or believe it'd work. 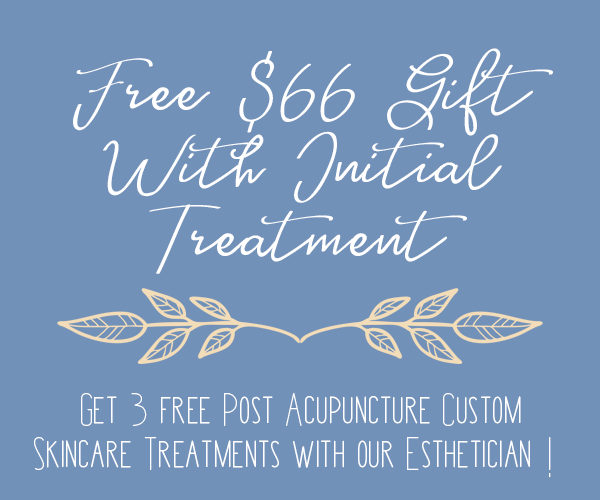 We happen to love Cosmetic Acupuncture! You can see minor results from the first treatment, typically just an overall glow or boost, as well as relaxation around fine lines. From there with regular appointments you'll see lines fill in, better circulation and brightness around the eyes, even firming along the jaw line and neck! We recommend planning for at least 6 treatments within 2 months to see spectacular results - where 10 treatments can really lock it in and last 6 months to a year, even longer if you do occasional upkeep. Many of the newest anti-ageing treatments that boost collagen production are playing off the fact that your body sends collagen to skin that has been through a trauma or damaged. 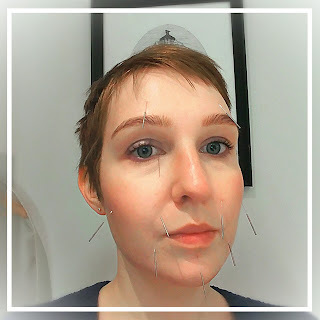 In cosmetic acupuncture needles are placed to areas that are in need of extra collagen, whether it's "structural" (areas that are helping "hold up" skin, so think your neck / by your ears) or laugh lines, forehead wrinkles etc. Some needles are also placed to help re-balance your internal organs and well being. A happy, less stressed, body doesn't age as quickly! 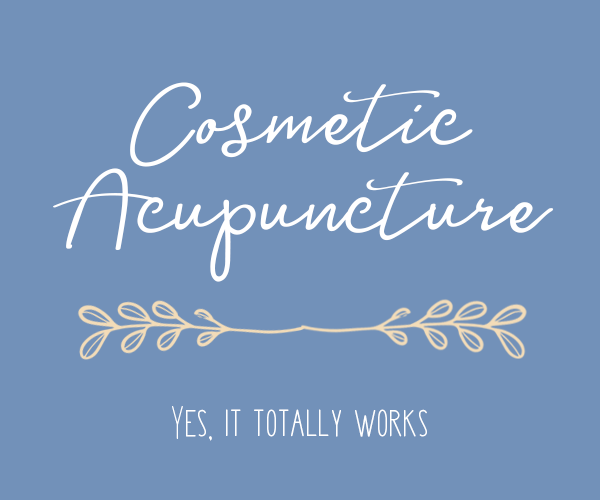 Basically Cosmetic Acupuncture helps your body heal it's way into smoothness. The process can be slightly uncomfortable (trust me, a micro needle dermal roller or waxing is far worse) and there is a risk of bruising and redness. Our Post Acupuncture Custom Skincare Treatment Add On includes high frequency (when applicable) to prevent and/or speed up the healing of potential bruises. 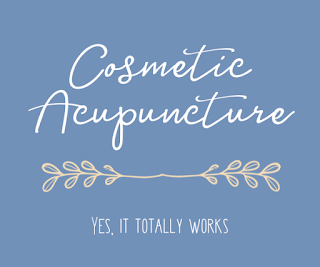 If you're pregnant or on blood thinners we recommend against cosmetic acupuncture. 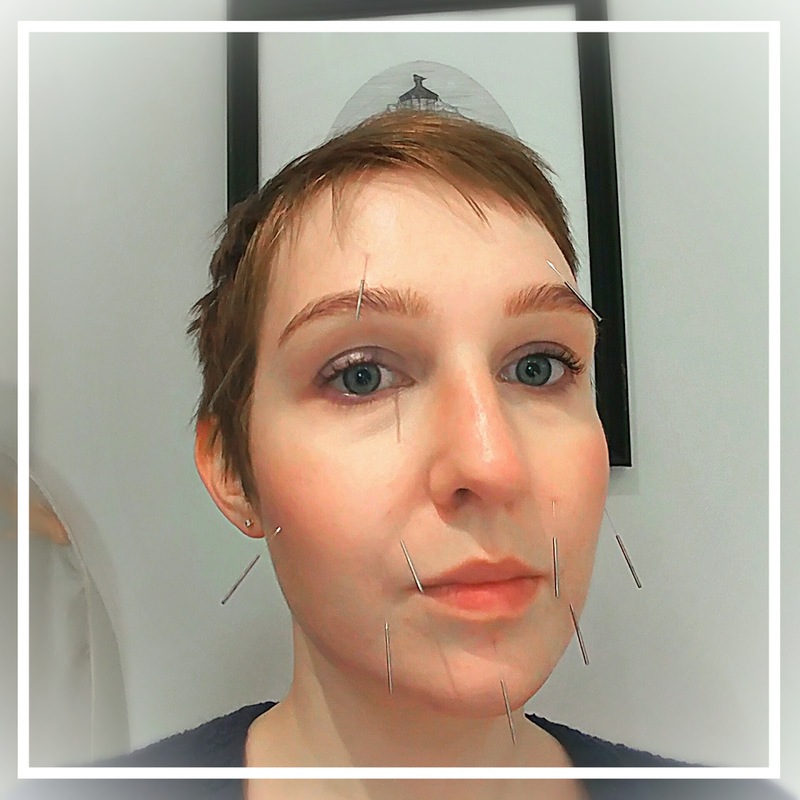 If you have any questions or concerns you can chat with our Registered Acupuncturist and Traditional Chinese Medicine Practitioner Elizabeth directly by clicking here to email her. 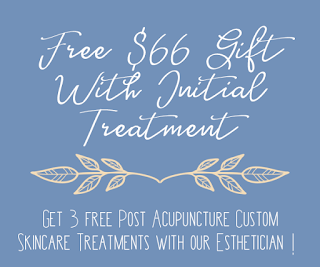 Book your initial appointment anytime from now to the end of February and use the promo code " IntroAcu " and receive 3 free Post Acupuncture Custom Skincare Treatments ($66 value, non exchangeable or transferable)! 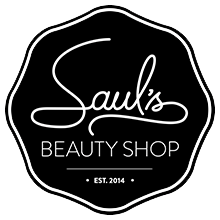 The free post treatments will expire March 31 2018.